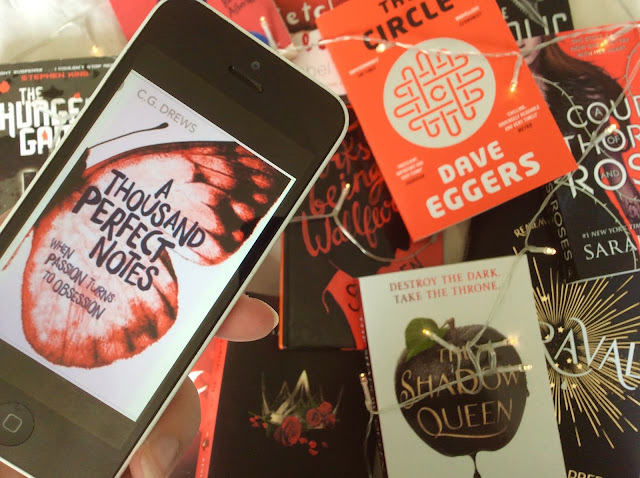 When I saw the Ruler of Books tag gradually spreading its way across BookTube and BookBloggers, I decided to join in and do it too! I adore doing tags, and when I discovered this book tag was all about creating rules for your own Very Bookish kingdom - I couldn't resist! So that tag is based off' of the whole idea that if you were the ruler of a Bookish Kingdom (or just all books in general) what would you choose to do and which rules would you choose the create. 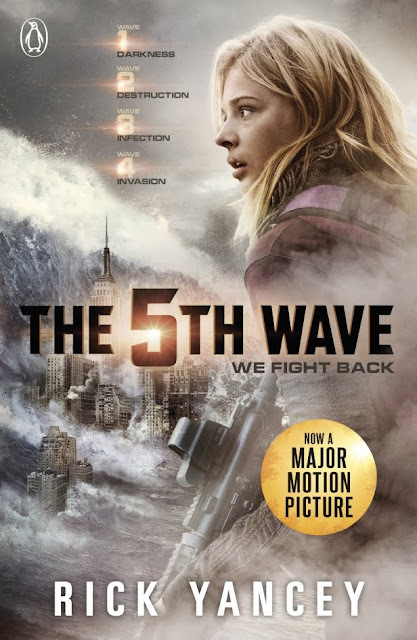 WHAT BOOK WOULD YOU MAKE EVERYBODY READ? 2. City of Bones, The Mortal Instruments - this book is just - one of the best! 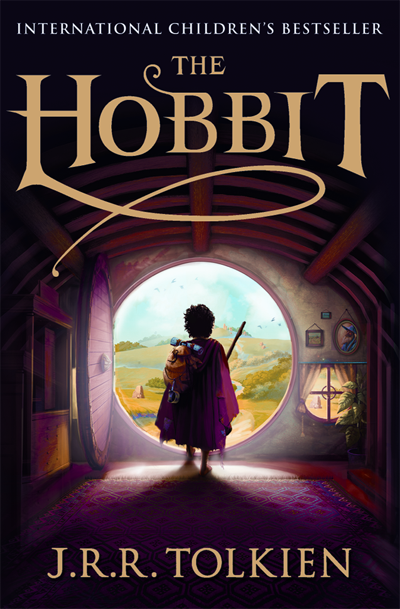 BONUS BOOK - The Hobbit - I just love this book *sigh*. 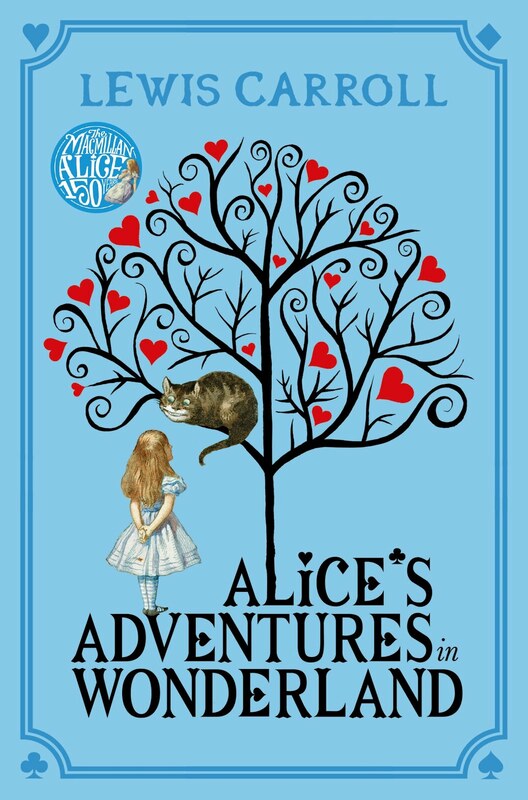 BONUS BOOK 2 (I can't stop) - Alice's Adventures In Wonderland - 100% one of my favourite books! So those are the books I will always recommend to anyone and everyone, so it makes sense they needed to be picked! I mean, come on, it's just horrible. I literally don't think I've ever bought a book with thin paper - I just can't deal with it! Oh - I would also make sure to abolish cracked spines, no comment on that situation, just abolish it, please. WHAT AUTHOR WOULD YOU CHOOSE TO WRITE YOU A BOOK? Um.....There's just so much choice!Again, let's avoid the question and go for top 3! 1. 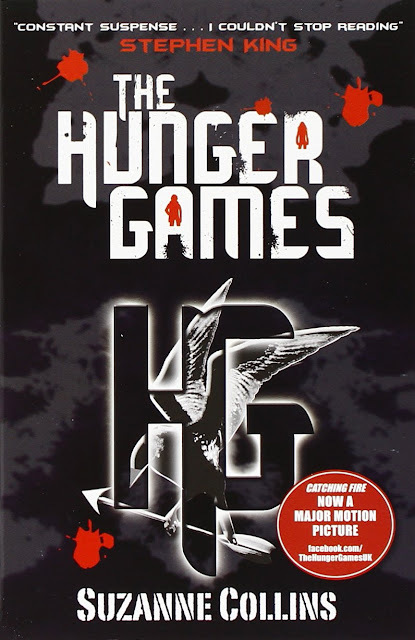 Suzanne Collins - she hasn't really written too much since the Hunger Games, and I would really love her to write me a book - like REALLY love it! 2. 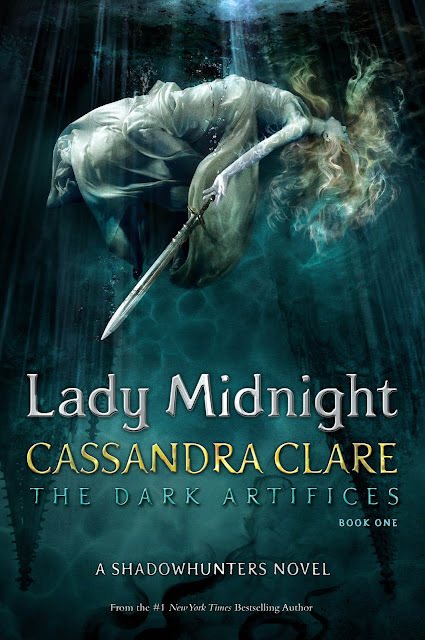 Cassandra Clare - is a legend. 3. 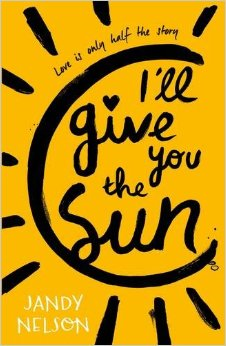 Sarah Dessen - the QUEEN of Summer reads (no joke). This is a book I see in all charity shops (no, it's not Twilight - the books aren't bad, the films, however are shocking!) It is a book we do not need to EVER have a detailed discussion on (Side Notec - I have not read this book and I will never read this book). 50 Shades of Grey. WHAT COVER ARTIST, WOULD YOU COMMISSION TO MAKE A MURAL? 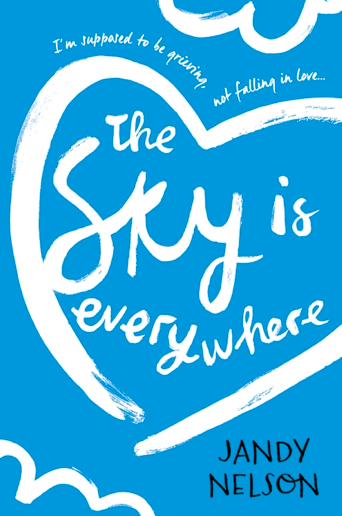 So I love A LOT of book covers, and this was a super hard one to choose, but one of my favourite book covers is actually the cover of 'The Sky is Everywhere' by Jandy Nelson - I love this cover! So I would definitely ask the wonderful Sophie Heywood to do a mural! WHICH CHARACTERS FACE WOULD YOU PUT ON A COIN? For this one I'm going to actually go for Percy Jackson, he's just such a legend and his face would look pretty damn good on a coin - not gonna lie! 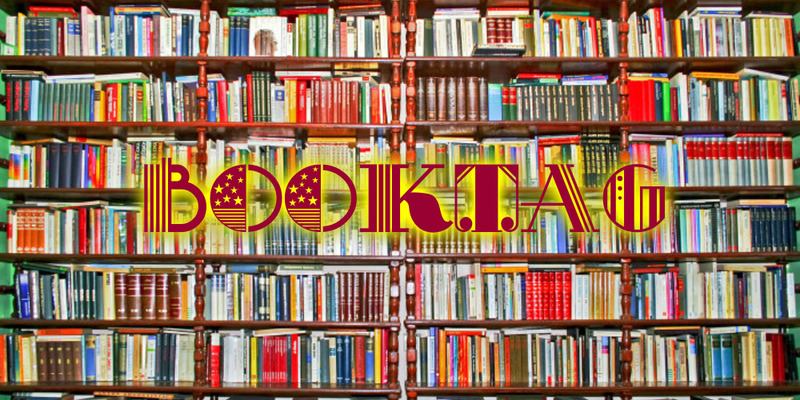 WHAT BOOK WOULD YOU AWARD THE RULER OF BOOKS 2016? This book was just such an incredible read and I can honestly not put into words how GOOD this book is - it blows my mind! To do this tag, but I also tag all of you, make sure to comment the links to your version! What book would you crown ruler?